You don't have enough time to ship your goods by sea or take the railway? In this case an airplane might be the right decision for you. 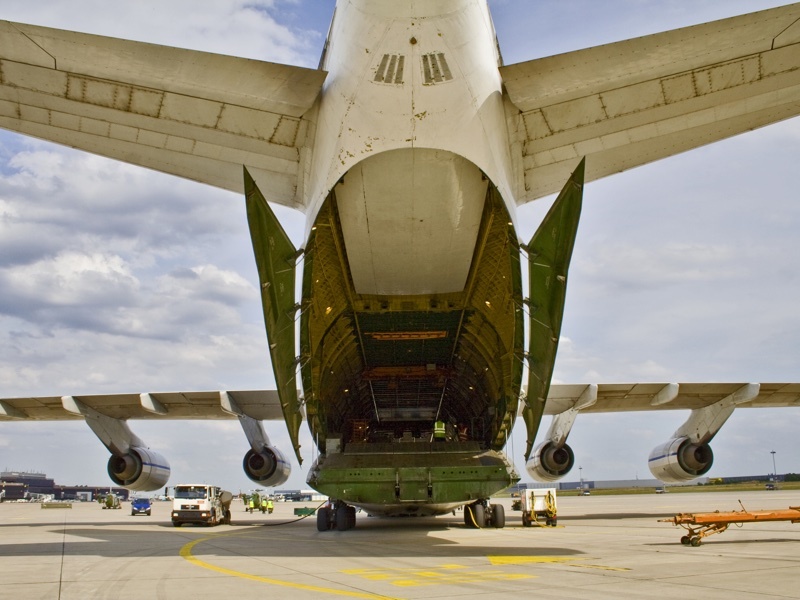 No matter if you choose the luggage compartment of a commercial airliner or a cargo plane - Your goods will arrive safely and quickly at the needed destination,even directly at the recipient's doorstep.